Sky News is to reduce the number of camera-only operators it employs, putting 18 people a risk of redundancy. 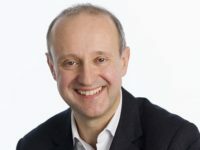 Head of Sky News, John Ryley, said the reorganisation “reflects changes in news consumption” – notably a greater demand for video on digital devices. In a message to staff he said the business was seeing an “unprecedented transformation” since Sky News first broadcast 28 years ago. 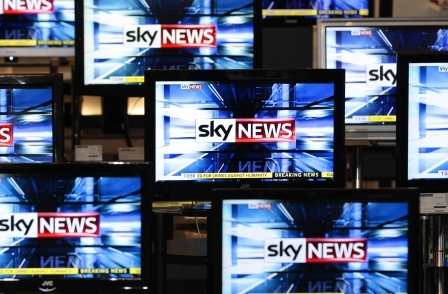 “Sky News is no longer solely a TV Channel,” he told staff last month. “More people now consume our content on digital platforms than they do on TV. There has been a shift away from general news to more specialist, medium and long form content. 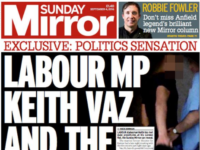 And foreign news has moved from the margins to the centre of the proposition. Ryley said Sky News had “considerably more” camera-only operators than those who “both shoot and edit in the field” and that he wanted to increase the pool of camera editors. He said the camera department changes were “not about saving money”, claiming the number of roles was set to increase by three overall. Ryley also said Sky News’s camera rota “doesn’t support original journalism or allow us to respond to breaking news as we need it to”. He proposed a new rota to help speed up reactions to both UK and international stories. All those at risk of redundancy have the opportunity to apply for newly created roles in the camera department. Oh I love that – “changes in news consumption”. Nothing to do with mass cost cutting as the audience is minimal? No, no, no.